In the middle of their US tour Daniel Dye and the Miller Road Band stopped by the WYSO studios on April 10th. Daniel’s niece and nephew, who make up the Miller Road Band, busted out their wide assortment of stringed instruments to accompany Daniel’s wonderful vocals and guitar playing. In addition to playing some tunes for us they talk about their unique family reunions and the recording process for their new album Blinded Again. 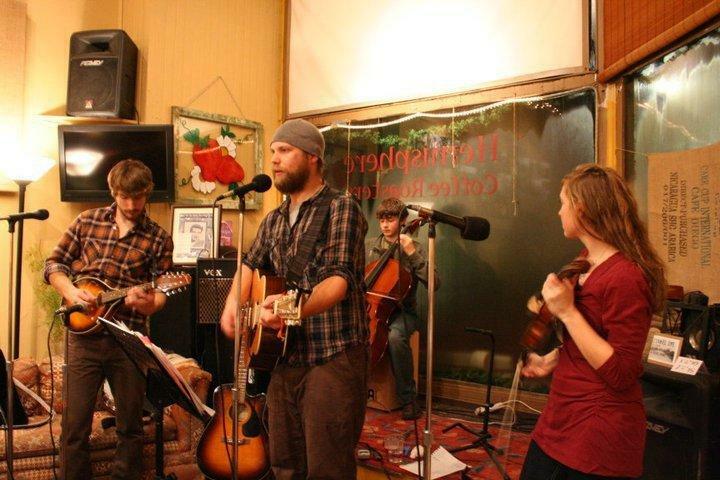 Check out www.danieldyemusic.com for tour dates and some more information on the band. Their new album is available now on Itunes, amazon, and band camp. 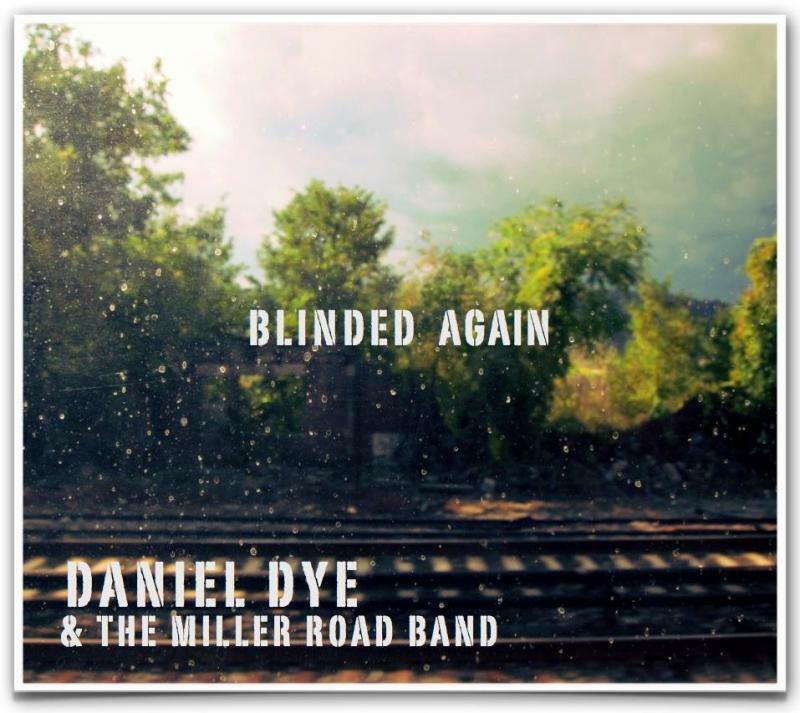 Daniel Dye, Carrie Miller, Andrew Miller and Thomas Miller, known collectively as Daniel Dye & The Miller Road recently completed Blinded Again, a new full length album incorporates newer material as well many songs the band has been performing live for years. The band returned to the WYSO studios for live set on Kaleidoscope and spoke with host Juliet Fromholt about the recording process, upcoming live performances and the band's ever evolving musical process.